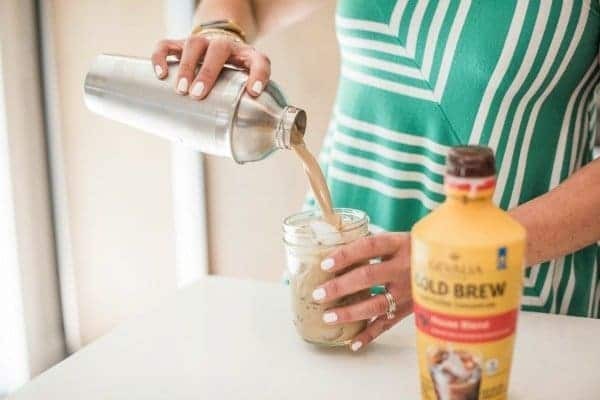 An easy DIY Vietnamese Iced Coffee recipe, my version requires just two ingredients. 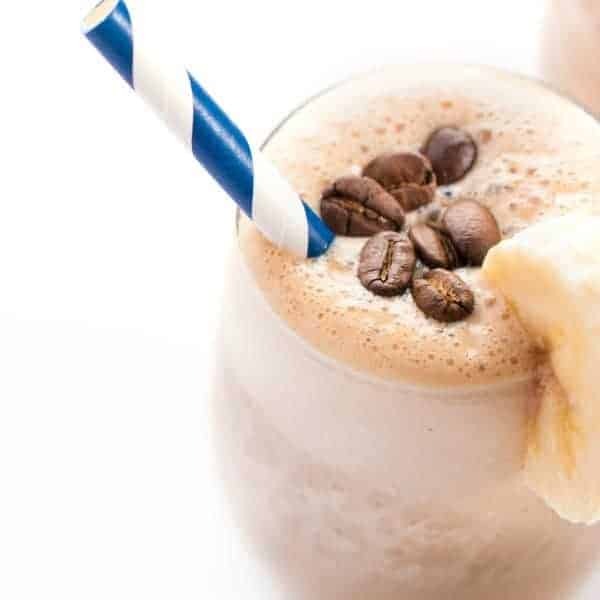 Ready in minutes, this is the ultimate refreshing coffee drink. One of the reasons I love cooking ethnic food is because it reminds me of my childhood. Whenever we went out to eat or went on vacation, my parents loved taking me and my younger sisters to various locally owned ethnic restaurants. A common Sunday evening tradition was dining at Mr. Lee’s Vietnamese restaurant here in Grand Rapids. 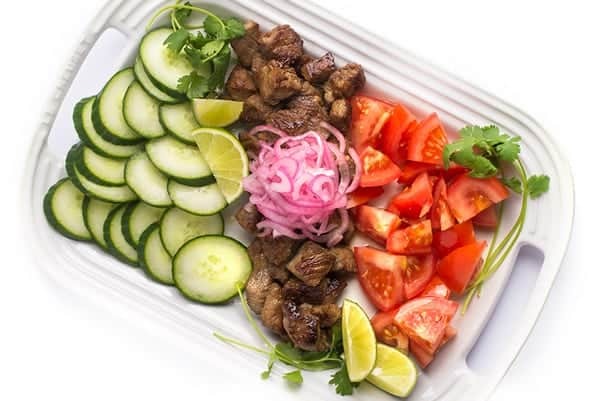 We would order family style and share large platters of Fresh Rolls with BBQ Pork Meatballs, Bo Luc Lac (Vietnamese Shaking Beef), steamy bowls of pho and more. Affordable, family-friendly, and much more nutritious than any kids menu fare from an American chain, I am so grateful my parents exposed us to different cuisines starting at a very young age. 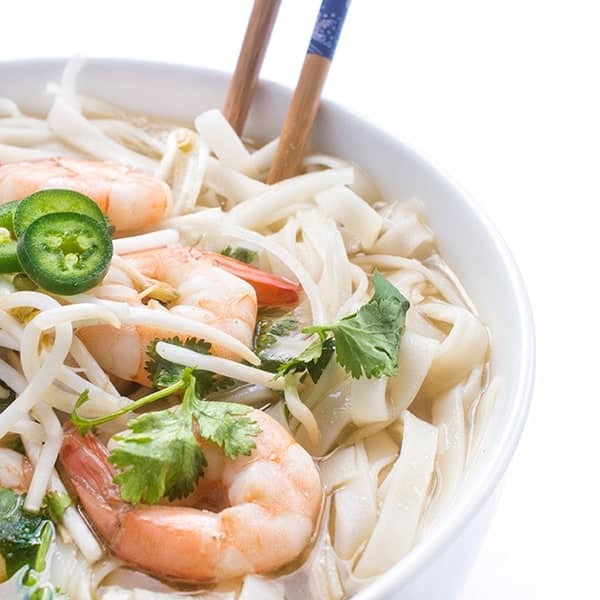 Admittedly, my favorite Asian cuisine is definitely Vietnamese food. 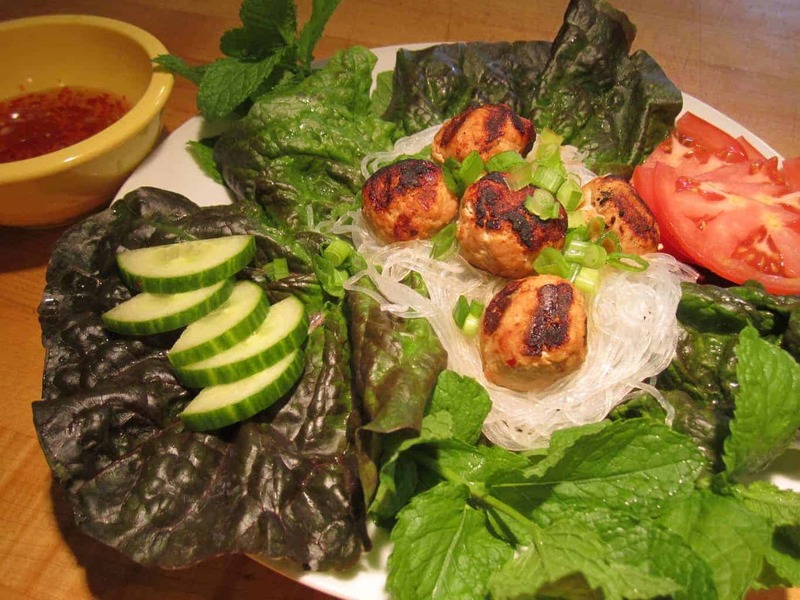 While I love Thai, Japanese, Indian and traditional Chinese food, nothing compares to the freshness of Vietnamese food. 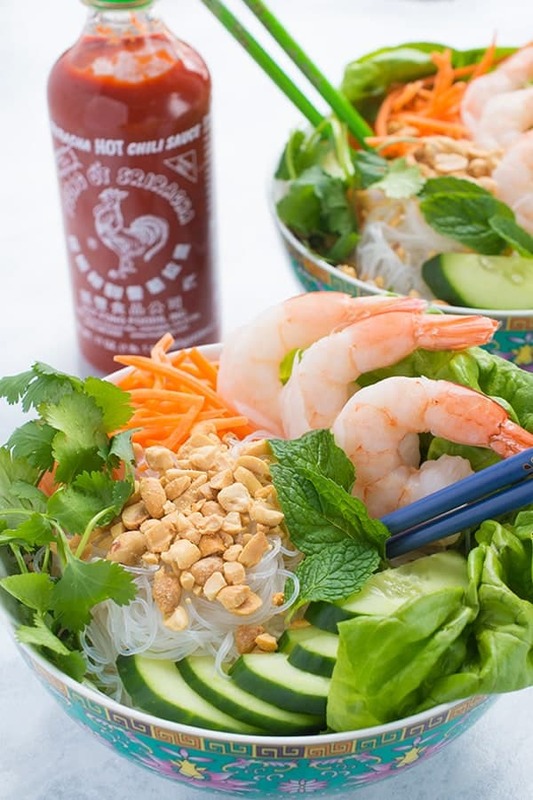 Well balanced and brimming with fresh herbs, I love the salty, sweet, spicy and sour flavors of Vietnamese cuisine. 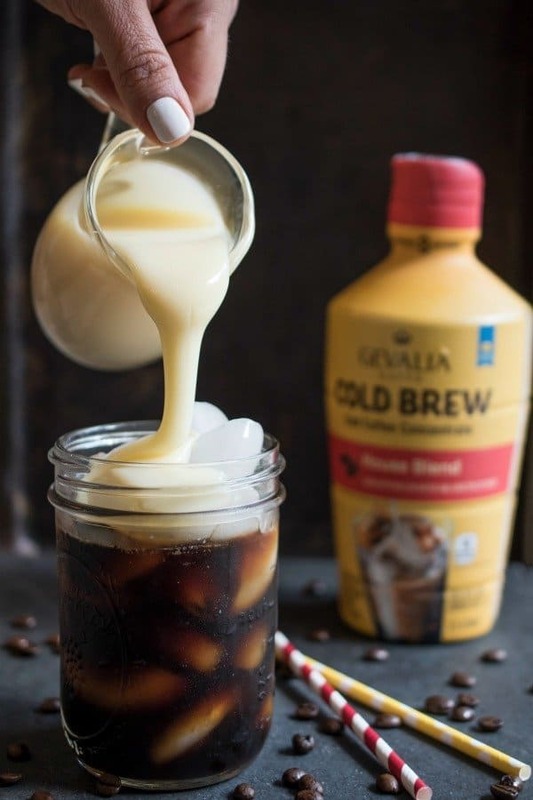 Of course, you can’t talk about Vietnamese food without mentioning the quintessential coffee drink that pairs perfectly with the cuisine: Vietnamese Iced Coffee. A classic Vietnamese coffee drink, it is traditionally made with dark roast Vietnamese-grown coffee brewed in a small metal Vietnamese drip-filter and sweetened condensed milk. 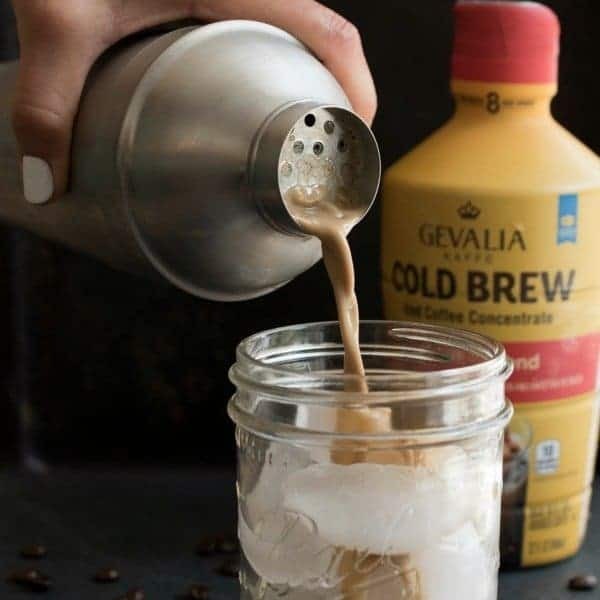 In case you’re like me and don’t own one of those metal drip-filters, I’ve created an easy DIY Vietnamese Iced Coffee recipe using Gevalia Cold Brew iced coffee concentrate. You simply pour the coffee concentrate in a cocktail shaker along with the sweetened condensed milk and shake until evenly incorporated. 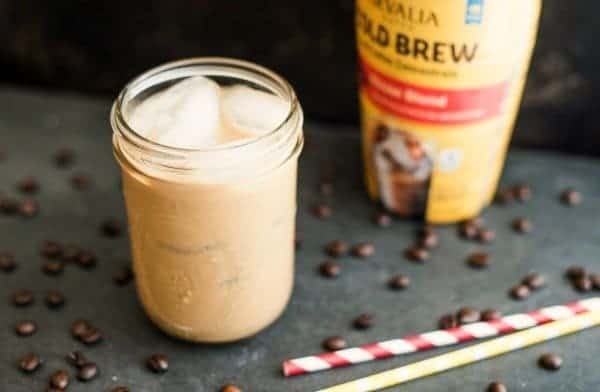 Sweet, aromatic and slightly nutty, this easy DIY version of Vietnamese Iced Coffee takes just minutes to make and is always a crowd pleaser. Ideal for balancing the heat in a spicy stir-fry but delicious even on its own. Fill four glasses with ice and set aside. 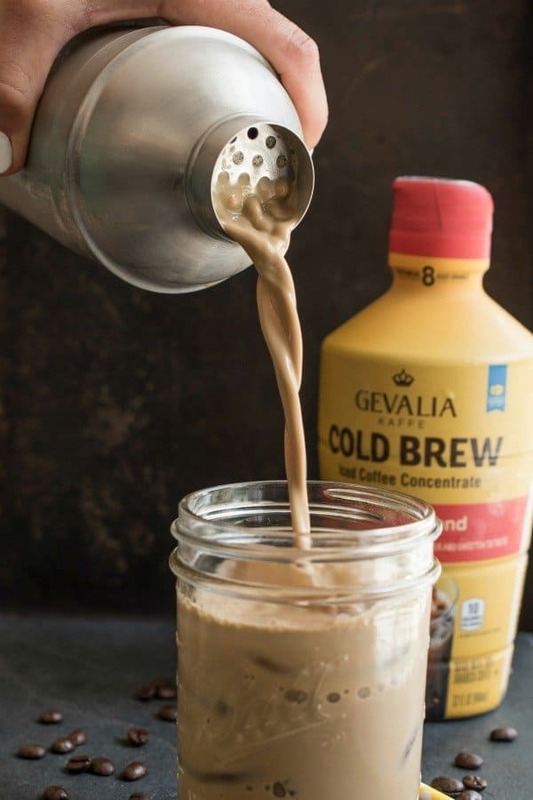 Add one scoop of ice to fill a cocktail shaker halfway then pour in half of the coffee concentrate (12 ounces) and half of the condensed milk. Shake vigorously to combine then pour evenly between two of the glasses filled with ice. Repeat step two with the remaining coffee concentrate and condensed milk. Pour over remaining two glasses and serve immediately. If you don't have a cocktail shaker pour the ingredients in a large pitcher and mix well before serving over ice. 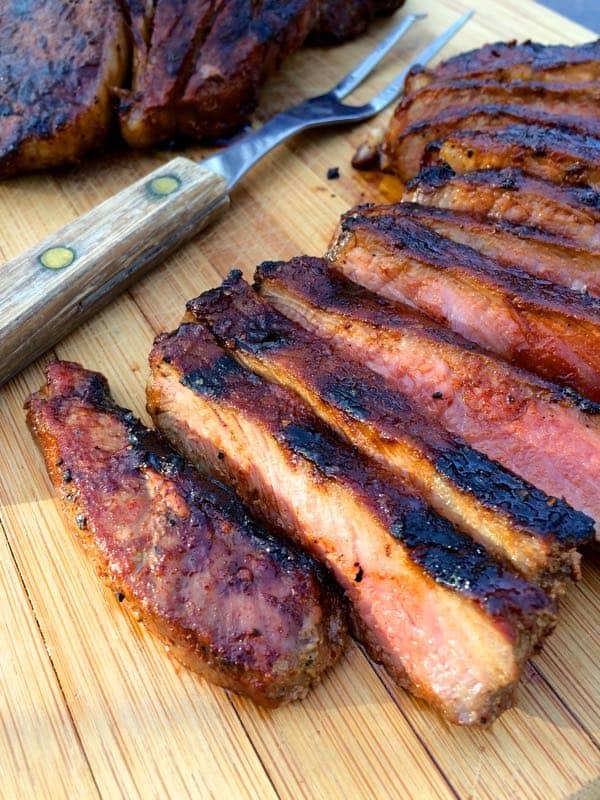 Disclosure: Gevalia has compensated me for my time to develop this recipe and write this post. Thank you for supporting the brands that make The Lemon Bowl possible. All thoughts are my own. This sounds similar to Thai coffee which I love! I can’t wait to try this! It sounds like such a perfect summer treat! This is amazing! I’m not sure I can have coffee any other way again!